Elfi currently offers the lowest interest rates in the student loan refinancing space starting from the mid 2% range. Elfi offers a wide variety of student loan refinance and consolidation options including both fixed & variable interest rates. Elfi does require that you have at least $15,000 in student debt in order to qualify for any of the student loan refinancing related products. 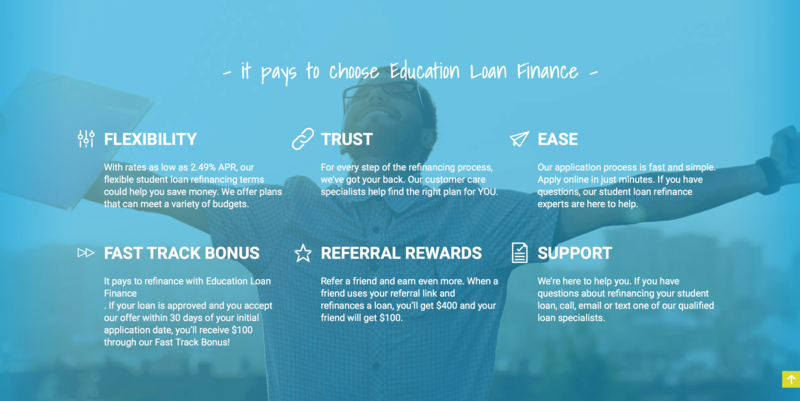 Education Loan Finance, also known as Elfi is one of the newest lenders we have added to our impressive lineup. Elfi is one of the newer places in the student loan space, but don’t let that fool you. Elfi is coming out swinging with some of the best rates you will find in the space and currently they offer the lowest rates we currently have on the Student Loan Calculator. Elfi is looking to put your financial needs first and foremost by helping you to optimize your repayment strategies over the lifetime of your loan. 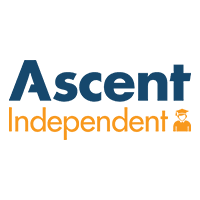 With competitive rates for both refinancing and consolidation as well as great options for parent PLUS loans, you can see why they are truly a leader in the space. 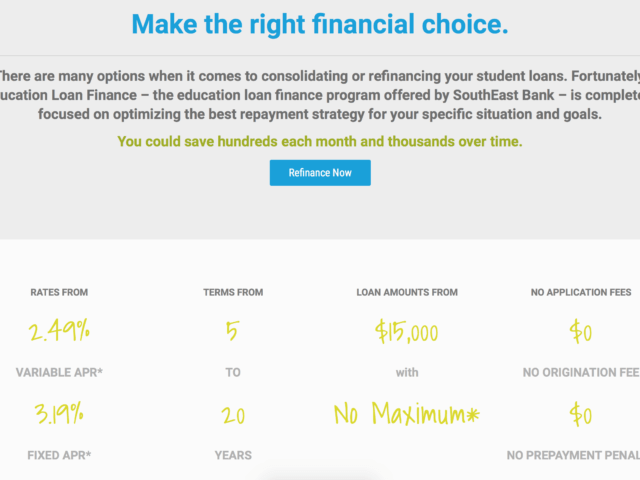 Elfi requires their borrowers to have a minimum of $15,000 in student debt. If you have less debt than this, you will want to look at other lender options. 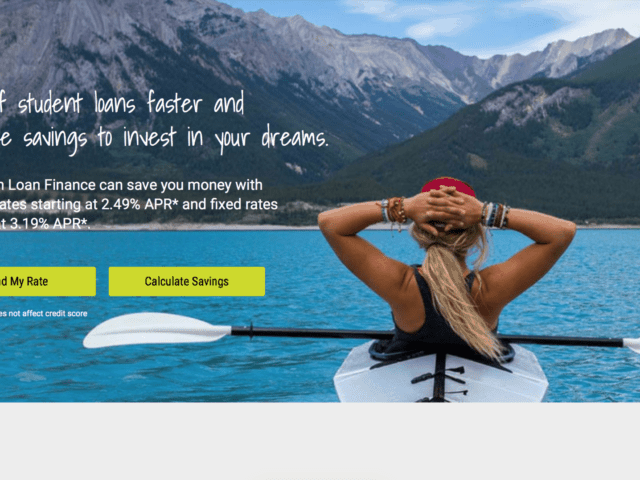 With this in mind, they are currently offering rates from the low 2% and offer the ability for their borrowers to refinance over 5, 7, 10, 15, or 20-year terms. When applying they offer clear and concise steps that will help to get your process going with 4 simple steps. Each step should take you little time to complete and be on your way in the refinance process. With competitive rates in both the variable and fixed rates for refinancing, Elfi may be a top option for many students. Lastly, we cannot forget to talk with the parents. Elfi offers the opportunity for parents to refinance and consolidate their Parent PLUS loans. Being able to help your child through college is a great blessing, but what if you had the opportunity to save some money in the process. Sounds great, right? Well, at Education Loan Finance, they are currently offering some very nice rates for Parent PLUS loans as well. These loan terms will be for a shorter amount of time, however. They currently offer the following rate terms: 5, 7, and 10 years for their Parent PLUS Loans. Another cool feature of Elfi is the opportunity that you have to make some money back when you refer a friend. By signing up through our link, you will be eligible to get $100 towards your student loans. How cool is that, free money for trying to save yourself some money. Are you ready to save? 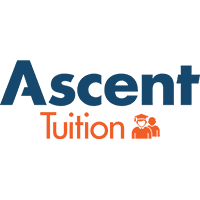 Get started today with Education Loan Finance.